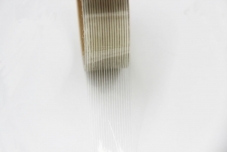 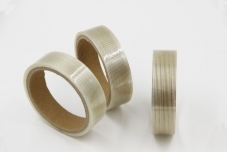 The reinforced fiberglass yarn of Medium Grade Residual Free Filament Tapes GF0304-258 provides the filament tapes high tensile strength;the PET film backing provides excellent abrasion and moisture resistance. 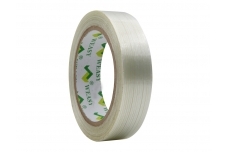 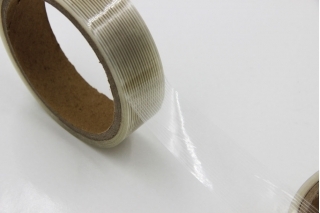 The proper packaging-grade adhesive is specially to provide good initial adhesion & long-term holding power. 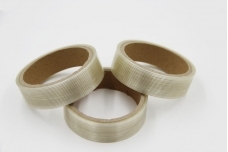 In moving furniture that contain movable parts such as plastic trays in refrigerators so that ther is no damage to these parts during transit.This tape does not leave any glue mark, so the user of products or applicationce can easily remove the tape and without any adhesive residue. 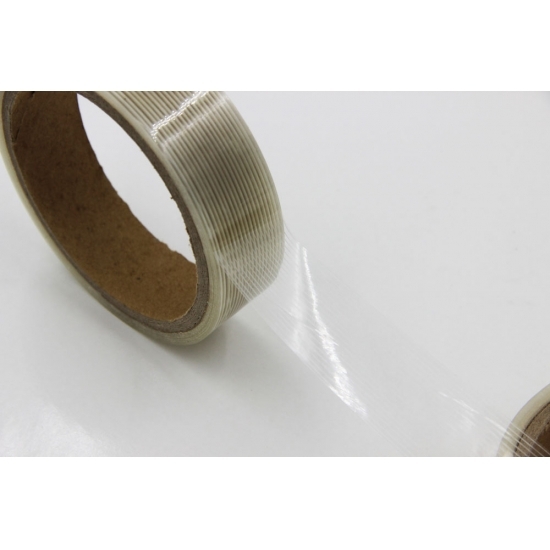 Remains good adhesion at wide temperature range (depends on the nature and the weight of the sealing materials.